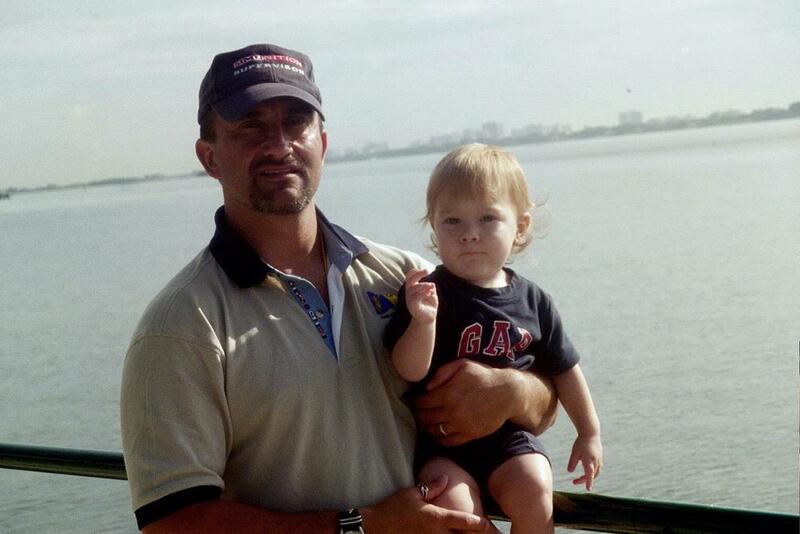 Joe Rodriguez was an outstanding husband, father and extraordinary citizen, serving his country as a member of the United States Coast Guard for over 20 years. Epitomizing the phrase “It’s not your Father’s Coast Guard” Joe pioneered specialized operations and high risk missions that brought credit to the service and protected the Nation. Growing up in Long Island, New York, Joe’s desire to serve and drive for adventure drew him to the United States Coast Guard. Enlisting in 1980 Joe risked his life to save others becoming one of the Coast Guard’s first helicopter rescue swimmers. Excelling during the exhausting training regimen, Joe became a recognized leader in maintaining physical readiness and the specialized techniques required to jump from a hovering helicopter, into dangerous waters in order to save the life of persons in distress. Joe’s professionalism, loyalty and determination were easily recognized by all who he met. Joe’s life of service would continue as he chose to lead others to success as an officer. Continuing to grow and expand his ability to serve the Nation, Joe attended Officer Candidate School and was commissioned as an Ensign. As an officer, Joe continued to seek those missions that others preferred not to do. 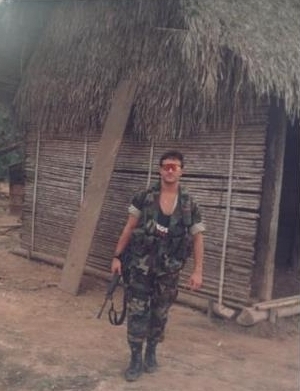 Constantly and consistently preparing himself for high risk missions, Joe was the Service’s clear choice to support the Unites States Government’s war on drugs. 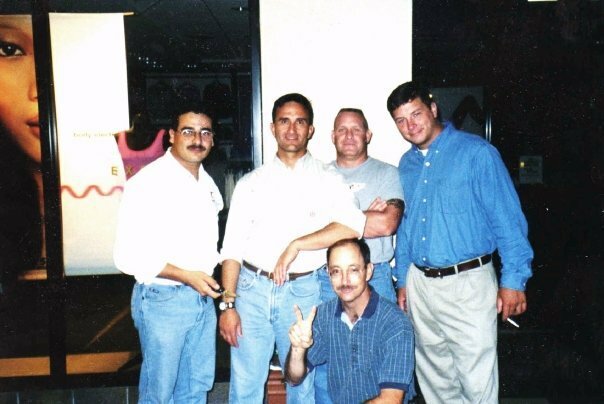 Joe’s leadership and coordination were brought to the fore during a mission later televised on the show “COPS”. Partnering with the Drug Enforcement Agency, Joe led a detachment of tactical law enforcement specialists through the rivers of Central America resulting in one of the largest drug busts in United States history. Throughout a tenuous and intense fire fight, Joe performed magnificently under fire. Never forgetting his rescue swimmer foundation and the Coast Guard’s lifesaving ethos, Joe provided critical aid to a wounded criminal eventually evacuating him to better care and eventually to prison, even though others in the contingent urged him to pass on by. 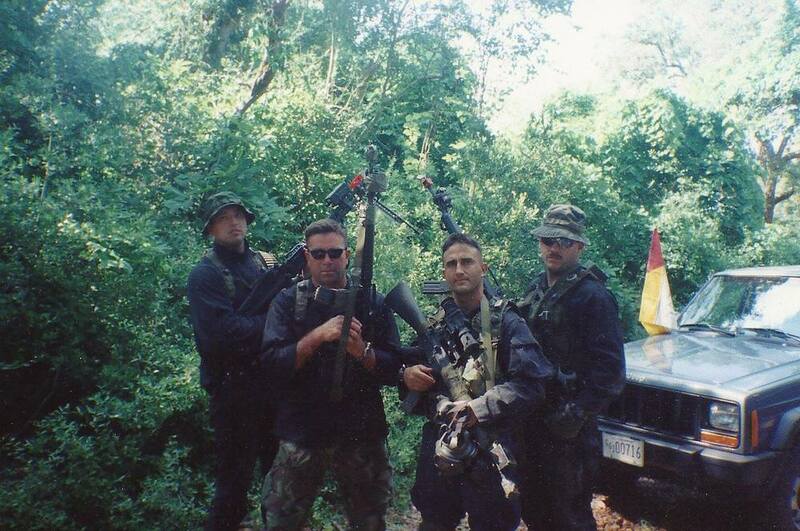 Joe’s fight against illegal drugs continued as he commanded Tactical Law Enforcement Team South. The service recognized Joe’s unique skill set and experience which led to his joint assignment with the United States Marine Corps during the corps period of maritime cooperation with other branches of the services. The Marines were embarking on an initiative to improve their ability to fight in the riverine environments. Joe was requested specifically for this critical assignment that eventually trained hundreds of war fighters. Again, displaying those traits most desired as a leader, a warrior and an accomplished performer, the U. S. Marine Corps bestowed upon him the honor of leading a United States Marine Corp unit within the schoolhouse. Joe’s actions at the Marine Corps Riverine School remains a singular mark of distinction and further tied the services together in their long standing relationship. 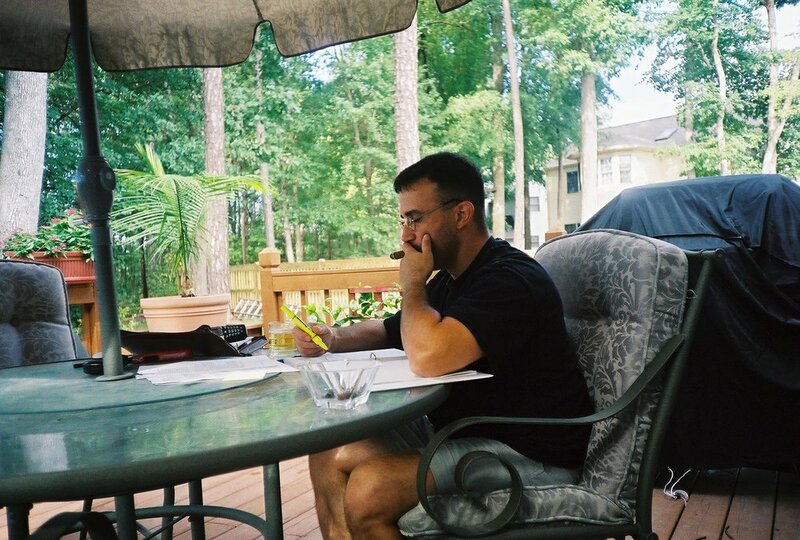 Joe’s operational expertise was again called upon after the fateful attacks of September 11, 2001. The Coast Guard sough a warrior leader to commission maritime anti-terrorism teams to protect the Nation’s ports. 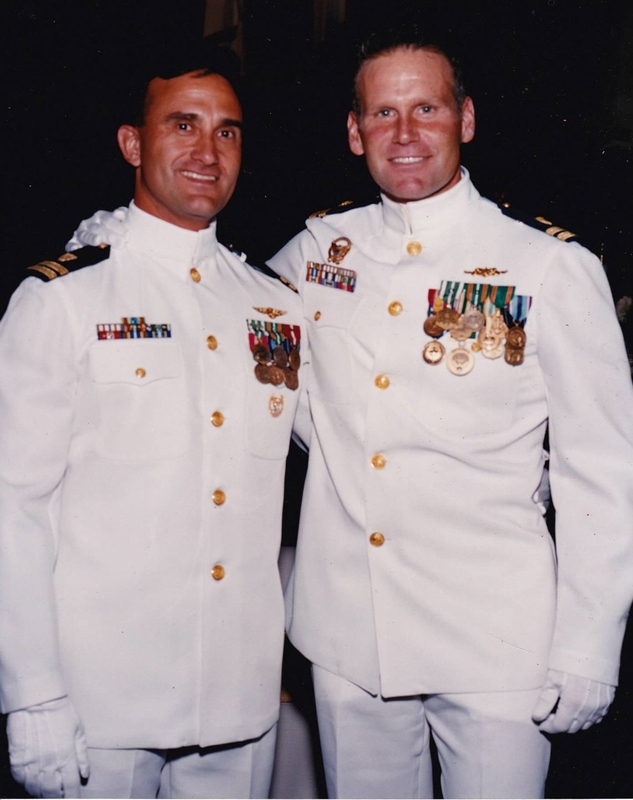 Joe was the natural choice and became the “plankowner” Commanding Officer of Maritime Safety and Security Team 91102 conducting over 35 missions including deployments overseas, port security and hurricane relief. Joe retired from the United States Coast Guard in 2005 as a Lieutenant Commander. Upon retirement, Joe continued to train and lead others in risky, yet necessary missions with Unitech. 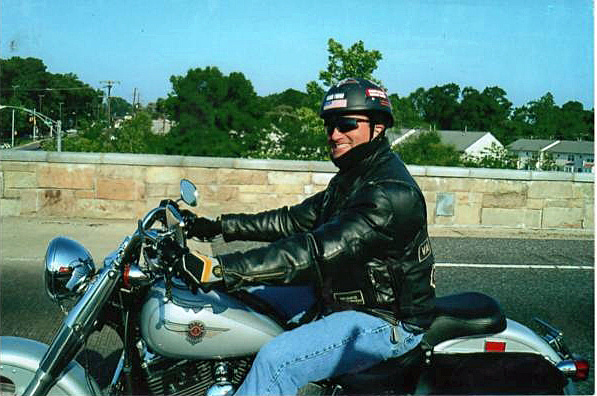 Joe enjoyed riding on his Harley and performing Shito-Ryu Karate as a black belt. Regardless of his hobbies and the call of the Nation, Joe was, above all, a dedicated husband and father. The light of his life were his two sons Joey and David who easily brought forth the kindness and caring in this hardened warrior. Throughout his trails and pain, he remained uncomplaining and, with the unwavering support of his wife Colleen, fought the long fight. Joe’s legacy is easily found in those he has touched and the gift of those he has left behind. The fight is over, Joe’s legacy remains in the humility as “Quiet Professionals” that the Coast Guard’s Deployable Operations Group embraces. Warriors never rest in peace, they go one to ride on the shoulders of others and protect them from the many dangers they may encounter – That is called the sixth sense and for the “Quiet Professionals” whose shoulders are big enough to carry others. The name alone makes your chest swell with pride in having known this man or having served with him. It’d be impossible to talk about all the man’s accomplishments without missing something so, I won’t try. I’m sure they will be covered at length today. But, there are a couple of things that need to be addressed. I had the honor of serving with Joe during his last year as Commanding Officer at Regional Tactical Law Enforcement Team South in 1998. I didn’t get to know him right away. He was pretty busy doing “command things” and he rarely spoke to me unless it was business. I guess there is a lesson there. He was the first CO I ever saw who pushed so hard for us to get training outside our agency. He made it a requirement. There was a wealth of lessons there. But Joe personally taught us many things I still share with my students at both my jobs; the lessons he learned during his unique experiences in a green Coast Guard uniform in South America could fill entire manuals. And since his retirement, they have… I’m probably not supposed to talk about that. Joe was the best kind of leader because he challenged us to do better. He did everything he had to do for us as a commander, but he pushed us all physically and mentally to do our part and to get better. He challenged us to take pride in our work. On the road he could raise a glass with us and enjoy a good meal and a few rounds with the crew. It was a rare treat because he was our commander. But he did it when it was appropriate and yes, there is a lesson there. He was also up at zero six-, ready to lead us on a beach run or expecting us in the weight room. There was a hard lesson there. He caught me joking with some teammates in the office once. He put his arm around my shoulder and said, “You know Marty, in the movies, the funny guy get’s whacked first. Make sure you can do more than tell jokes.” I was kinda terrified by that. I think it was the iron grip on my arm. But there was a lesson there. He could be pretty funny himself. In the gym once, I watched him doing something involving cardio steps and a REALLY big weight. After a few reps, he went back to the stack muttering, “More weight, more weight, more weight.” And after a few more reps, he went back to the stack muttering, “Too much weight, too much weight, too much weight.” I respected that a man like him could laugh at himself. There were a couple of lessons there. He did everything in his power to ensure that we knew the risks at our job and that we were prepared to face them. He held us to a higher standard before it was a service-wide requirement. He accepted no less than excellence with our skill and our weapons. He pushed us to learn more and to pass on lessons of our own to the operators behind us. He challenged me to find a quote from history or scripture or literature – he didn’t care if it was from a Batman comic – as long as it applied to the day’s lesson. When Joe completed his tour and went on to serve with the Marines at Camp Le Jeune, he left TACLET South better than he found it. There is a lesson there. I can only imagine all the lessons he traded with the Marines. Right before his marriage to Colleen, a few of us joked about rescuing him from the back of the church. He smiled and said, “That won’t be necessary… But watch for green smoke.” He never popped green smoke. I left active service and got hired by the police department. Over the years, when he would call and we would trade updates about our careers, three things would happen. Usually we traded frustrations over some bureaucracy or another. He would either try to get me to come and work for him or – out of that same frustration – ask about coming to work with me at my department. But he’d always close with an update about Colleen and his growing family and we ended the call on a high note. After his retirement he went to work for Unitech, I think, because he still had lessons to share. But he left Coast Guard Law Enforcement better than it was when he found it. I learned of Joe’s illness right about when I returned to active duty, a few hours South of here in Virginia. I managed to break away and see him a couple times. I regret that I could not visit more often. We talked about old times, old teammates, old lessons, old jokes and old comic books. We’d close with talk of Colleen, Joey, David and of Mom. I have to say to all of you, there are many lessons in the way you all fought this fight. But the lesson about the ones we love and the rate of sand running through the glass is not one that I intend to waste. For those of us lucky enough to keep in touch with him, Joe has been like family. Now Colleen, Joey and David and Mom are family as well. Whatever your fight may be, now or tomorrow or next year, it’s our fight as well. Call on us. As a leader, as an operator, as an instructor, as a warrior, as a Spaniard, as an American, as a husband and as a father and as a brother; the lessons shared by Joe Rodriguez will be missed, but never forgotten. LCDR Joe Rodriguez, U.S. Coast Guard (retired), is not your average Guardian. 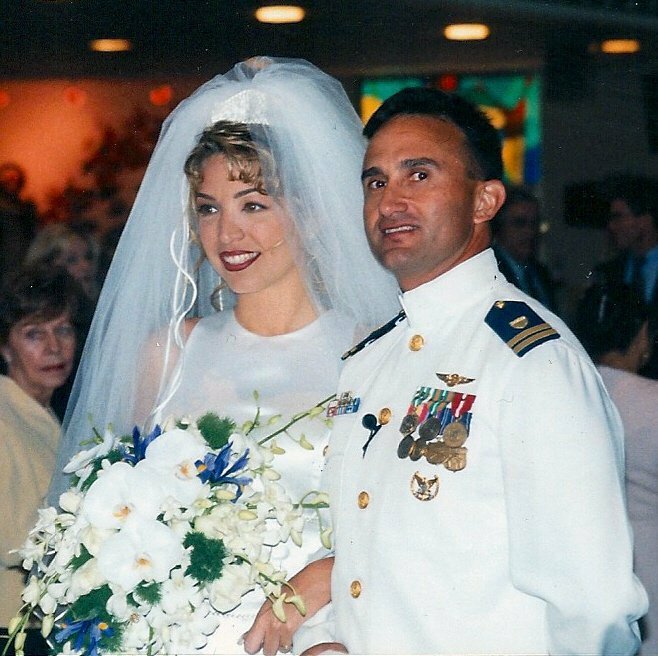 Shortly after his retirement in 2006, LCDR Rodriguez was diagnosed with an inoperable, malignant brain tumor. Today, this valiant warrior is engaged in the toughest battle of his life. Growing up in Long Island, New York, LCDR Rodriguez’ penchant for adventure took him down a path best expressed by the term “Not your Father’s Coast Guard.” He enlisted in the Coast Guard in 1980, became one of the service’s first helicopter rescue swimmers and later attended officer candidate school. 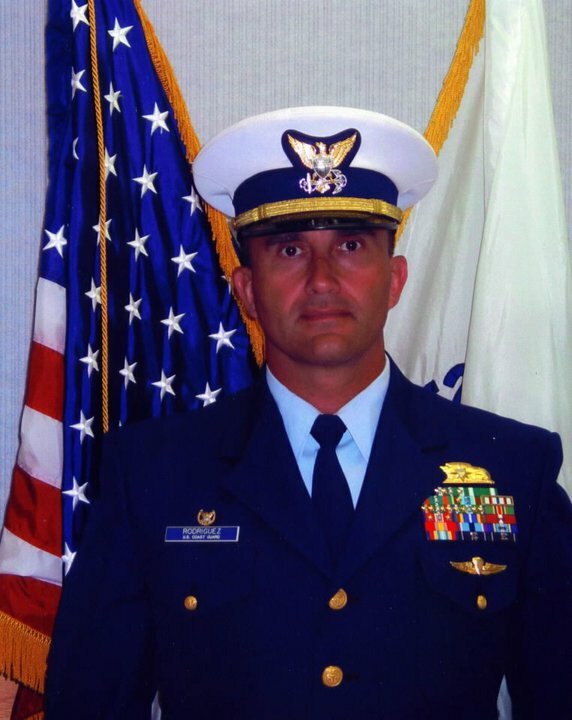 LCDR Rodriguez later served as the assistant operations officer at Group Miami, assistant school chief at the Maritime Law Enforcement Academy and on served on the staff at the Office of Counter-terrorism at Coast Guard Headquarters. His operational commands included CO/XO of Tactical Law Enforcement Team South, CO of the Special Operations Training Group (SOTG) at Camp Lejeune and CO (and plankowner) of Maritime Safety and Security Team Chesapeake (91102). While serving at the SOTG, he became the first (and to this date the only) Coast Guardsman ever to command a Marine Corps unit. LCDR Rodriguez’s assignments also enabled him to receive some of the most cutting-edge training available in the military. LCDR Rodriguez went on to graduate from Marine Corps Amphibious Recon School, Marine Corps Sniper School and the U.S. Army’s “Jump” School. He was also a black belt in Shito Ryu karate, a Japanese fighting style developed in Okinawa. LCDR Rodriguez’ “quiet warrior” personality became an invaluable commodity in the post-September 11, 2001 Coast Guard. His skills were quickly tapped to develop, commission and command the east coast’s first maritime anti-terrorism unit, MSST 91102. His interagency, and intra-Coast Guard professionalism greatly enhanced the reputation of the Coast Guard as the premier maritime law enforcement agency in the federal government. He was a tireless proponent of Coast Guard tactical law enforcement and a subject matter expert on the Advanced Interdiction mission long before the service formally organized this capability. To honor this legendary Guardian and his contributions to the Coast Guard and the nation, the Coast Guard’s Deployable Operations Group (DOG) named its Tactical Operator of the Year award after him. LCDR Rodriguez was also invited to present the award for the first time under the new name at the DOG’s May 2010 CO’s conference.